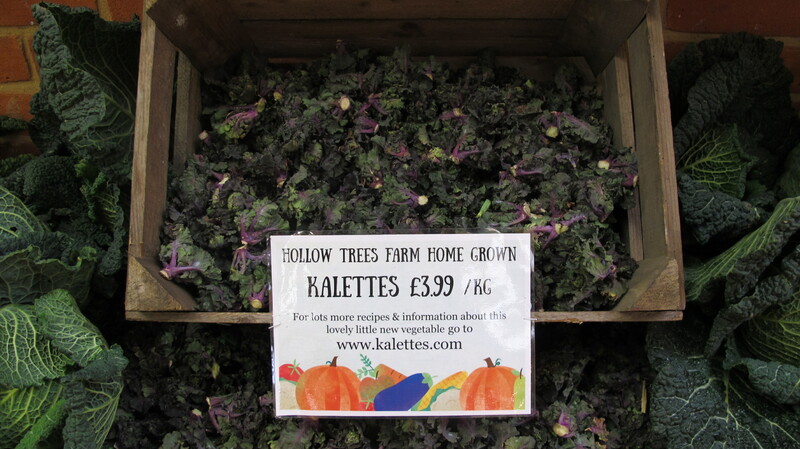 Kalettes are a combination of the great tasting flavours from Brussels Sprouts and the nutty taste from Kale. Did you know? 100g of Kalettes contains twice the amount of vitamin B6 and Vitamin C than a regular Brussel sprout making it a healthy choice for you and all the family. This is a seasonable vegetable so you will only find Kalettes on sale from November through to March as they can’t be grown in summer, so make sure you don’t miss out!